A CVS store in downtown Los Angeles. WASHINGTON — Antitrust officials gave CVS the green light on Wednesday to purchase Aetna, the nation's third-largest health insurance company, in a $69 billion deal that could potentially transform the health care industry and change how millions of Americans receive basic medical services. 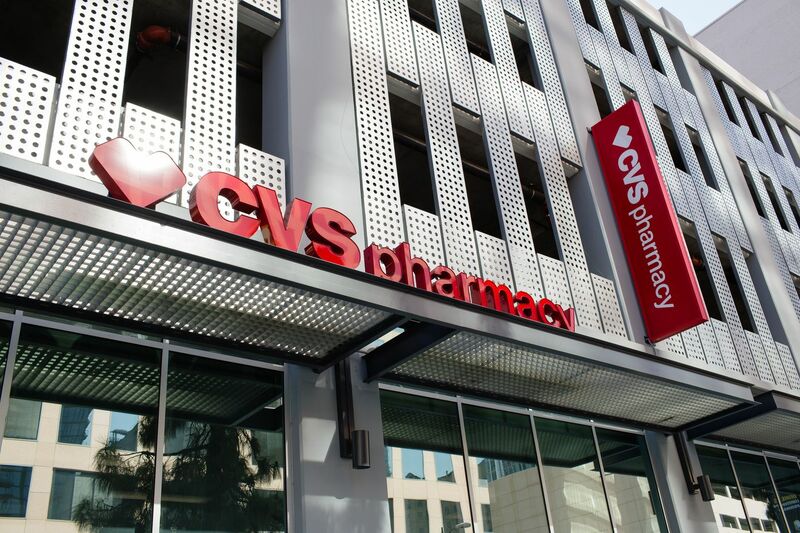 The tie-up will allow CVS — whose retail pharmacy business serves 5 million customers a day — to turn more of its brick-and-mortar locations into frontline clinics for basic medical services and patient monitoring. By deepening its knowledge of and relationships with patients, CVS has said the combination could help Americans stick with medication regimens and stay out of the hospital.